In vento collection styling… a great Beatriz Ball “not just for napkins” box in the guest towel size. 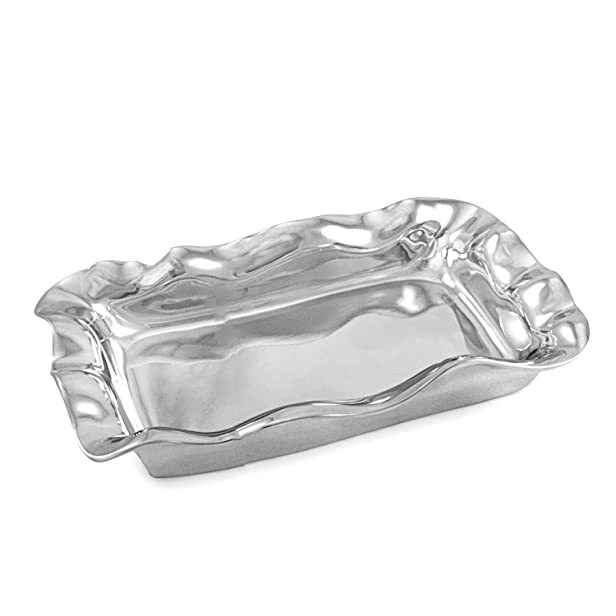 Use them for serving dips, Candies, nuts, or for holding your jewelry, hair clips, or perfume bottles… or for guest towels! handmade of an FDA safe, easy-care, oven and Freezer friendly aluminum alloy. Tarnish free.